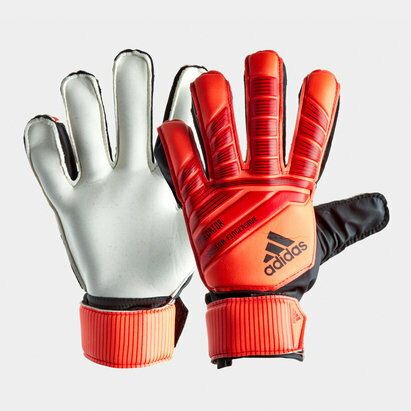 Protect your little goalkeeper’s hands with our range of kid’s flat palm goalkeeper gloves. Made to offer ultimate protection the Eliminator Soft SF Junior Goalkeeper Gloves in ice blue are the ideal choice for any aspiring goalie. The New Balance Furon Dispatch Kid’s Goalkeeper Gloves provide a secure fit, allowing them to play their best every game.